Your escape from everyday life. Whether you’ve been driving your whole life or you’re having a midlife crisis – getting a motorcycle requires more than just purchasing a helmet and some leather chaps. Making sure you have the right insurance is where we come in. Coburn Insurance has the coverage to keep you safe both on and off the road. 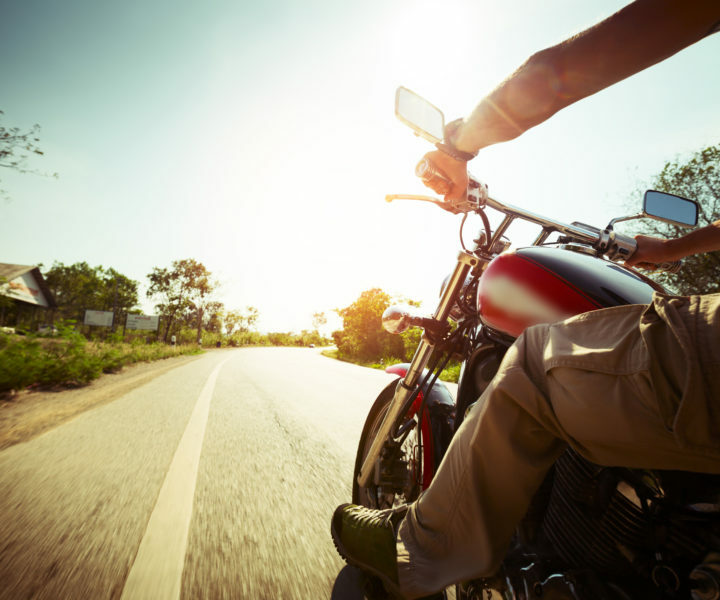 Contact us below to learn more about our motorcycle coverage options!